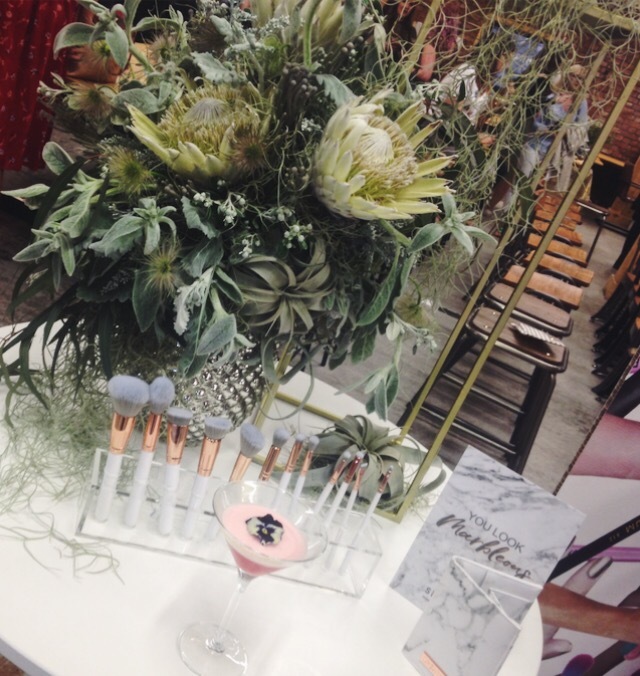 Last week I was invited to attend Spectrum brushes press event for their new collection of marble brushes. 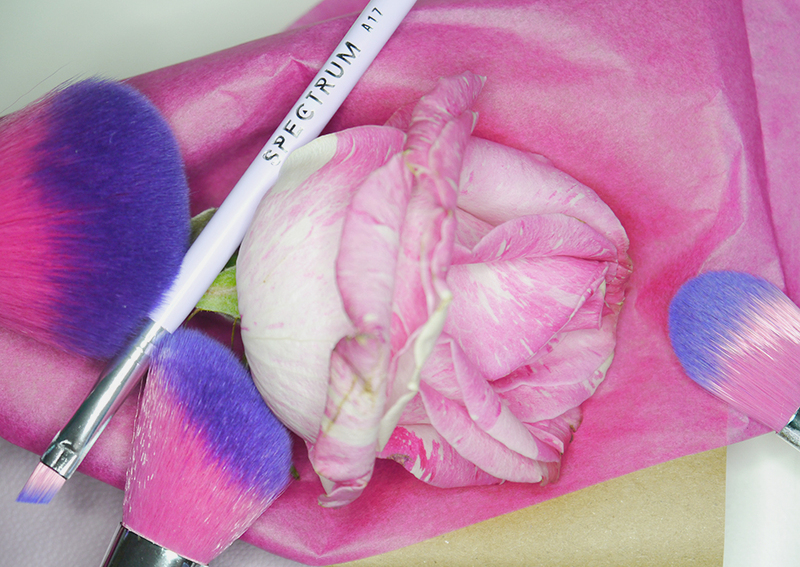 This cruelty free brush brand is Barry born and bred and know their stuff when it comes to brushes that set themselves apart from the rest. To launch the new whopping 35 piece set, named the Holy Grail set, we were treated to an evening of pampering from Nails Inc, buffet from local veggie and vegan cafe Milgis, and cocktails and bubbles from Candy Kittens and Dirty Martini. Read on to see what went on in this special evening! 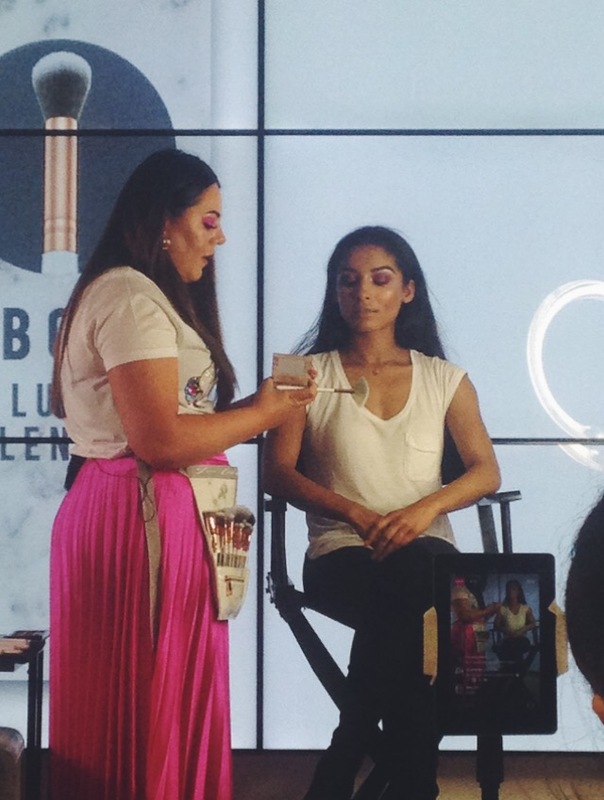 Spectrums makeup artist gave us a demo which was live streamed on Facebook live on how to get the most out of your brushes and created a soft pink look on the models face using all cruelty free brands to follow with Spectrums brand ethos. 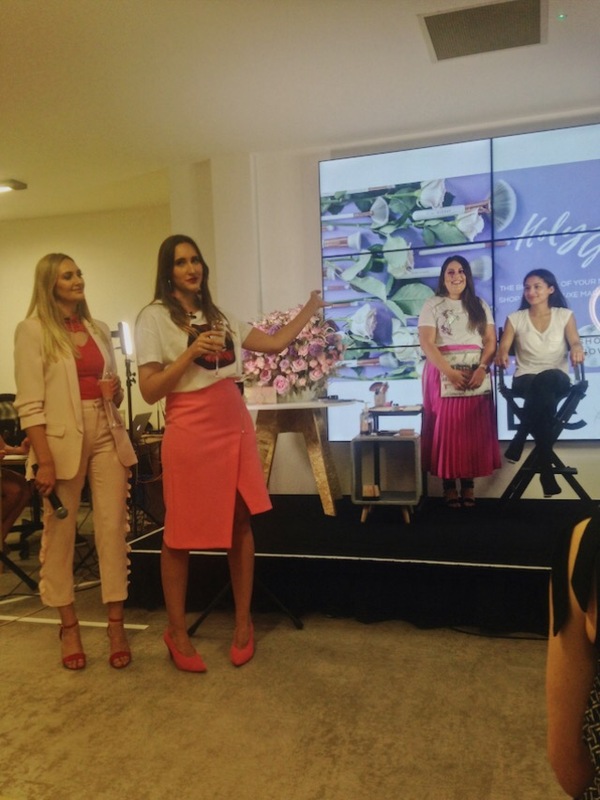 The demo was also a Q&A session with the brand owners, who shared their inspiring story on how they started in their garage and have moved to a larger office, and how they just love makeup and decides to create brushes that were cruelty free and good quality. 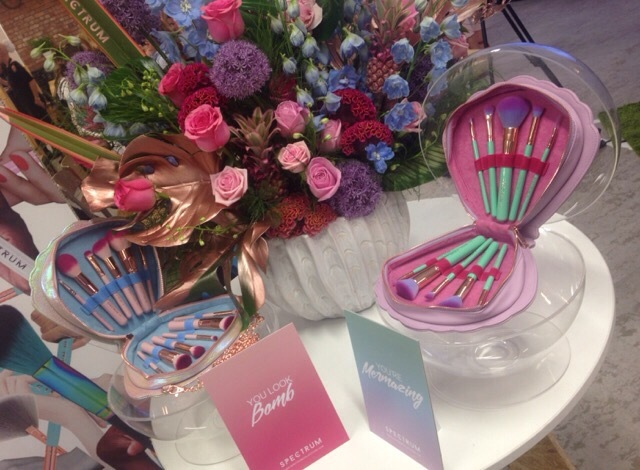 The brushes that caught my eyes were the MB07, and MB06. 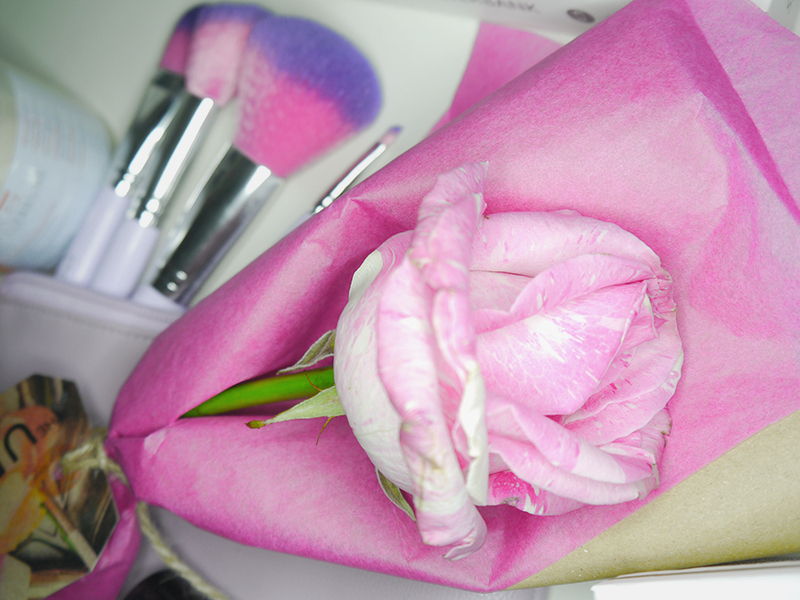 They reminded me of this Smashbox blending brush, which is one of my holy grail brushes and I literally own 8 of these. 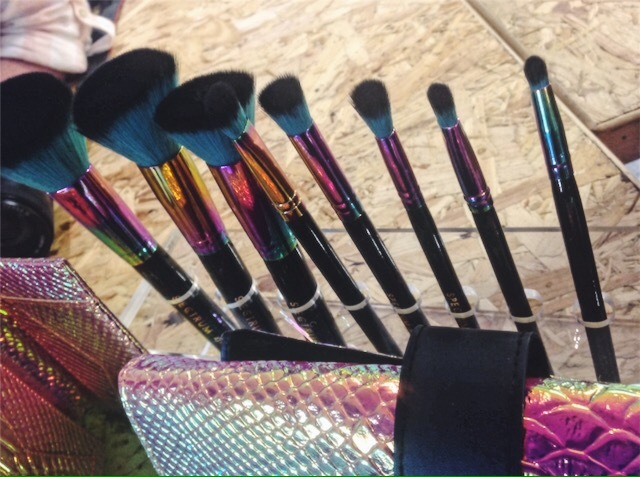 You can never have too many blending brushes though! Might have to pick up a few of Spectrum’s blending brushes and give them a go. Handy thing with Spectrum is the coding they use for each brush, for example, the MB06 = Marble, Blending 06 brush. After the demo we could have a mix and mingle with everyone included in the evening, and I had a good catchup with other bloggers I haven’t had the chance to see in a while. The drinks and food on offer were fantastic and as a whole the evening was well received. Thanks to spectrum for bringing a great event to Wales for us Welsh bloggers! Dotted around were other Spectrum brushes and I couldn’t help myself touching them every time I walked past. 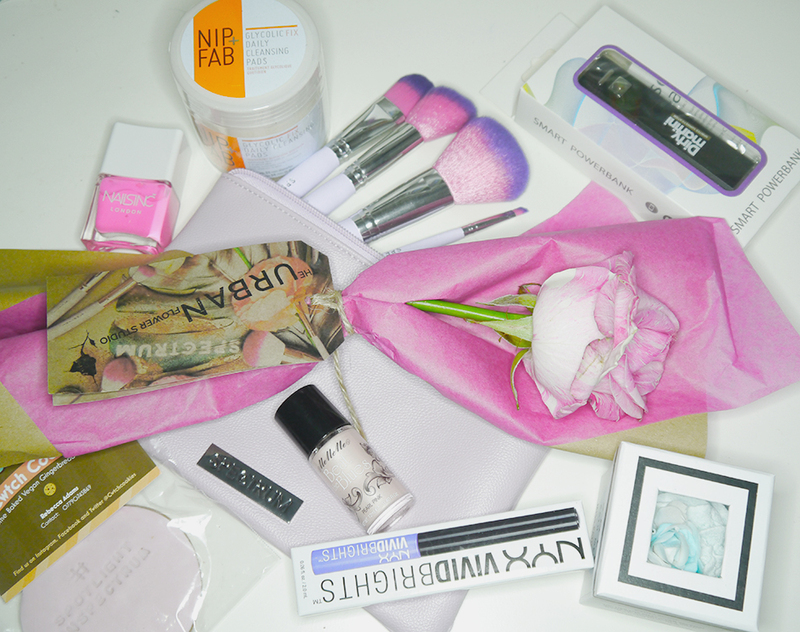 We also received an amazing goodie bag which we all were not expecting filled with cruelty free brands and goodies to try, including a Spectrum brush set! All brands included were cruelty free. Thanks to all brands who included a product, reviews to come shortly! You can find all of Spectrum’s Marble collection Here. Marble 35 piece set is priced at £149.99 and can be found Here, and works out at £4.27 a brush, bargain! 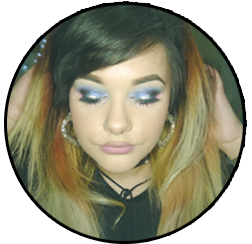 Posted on June 2, 2017 June 3, 2017 by sindyydollPosted in Life of Sindyydoll, Local and National Events, Press Events, SpectrumTagged bblog, bblogger, Beauty, beauty blog, beauty blogger, beauty review, blogger event, british beauty blogger, Cardiff blogger, cardiff event, cardiff mua, Cosmetic, Cosmetics, cruelty free, cruelty free brushes, Make up, make up artist, makeup, Makeup review, mua, Spectrum, spectrum blogger event, spectrum brush kit, spectrum brushes, UK Blogger, vegan brushes, vegan makeup. Previous Previous post: Why 13 Reasons Why isn’t an over dramatisation of teenage suicide.